In the post-Galaxy S9 launch time, the Huawei launch event is highly anticipated. 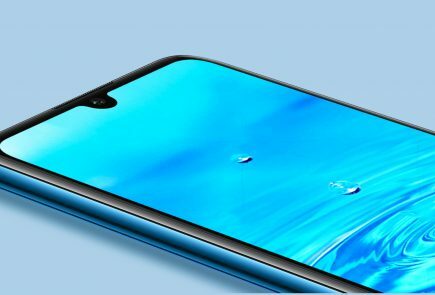 The company has already confirmed that the Huawei P20 series of will be unveiled on the 27th of March in France. Usually, smartphone makers do not play much with the colour variants. In fact, most of the smartphones come in either Black, Grey, or Gold Colour. In 2015, Apple introduced the iPhone 6s in a new Rose Gold colour. 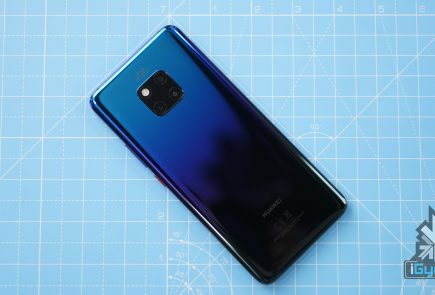 While it took a while for people to war down to the colour, it soon became an industry trend, much like the iPhone X’s notch. 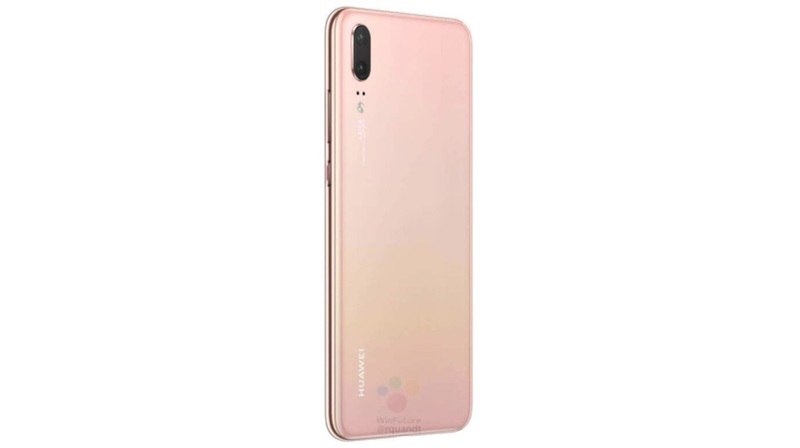 Even now, after Apple dropped the Rose Gold colour, smartphone makers continue to launch devices in a Pink colour variant. 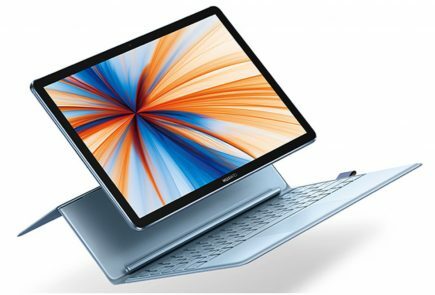 It looks like, Huawei is planning to set a new trend in the smartphone industry. 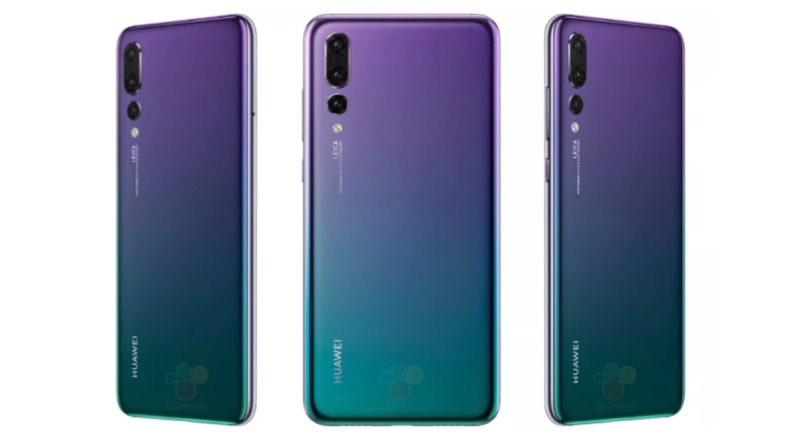 A batch of leaked renders of the Huawei P20 Pro reveals an interesting colour choice by the company. The Huawei P20 Pro might come in a new “Twilight” colour shade, which has never been seen on any smartphone. 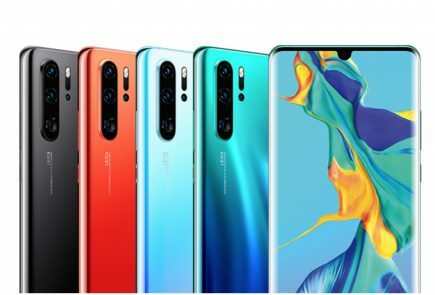 The colour choice is very bold by Huawei. In a world where smartphones are becoming increasingly similar, very few things separate them. Like the Galaxy S9 and its Lilac Purple variant, the new Twilight Huawei P20 Pro will definitely stand out from the crowd. 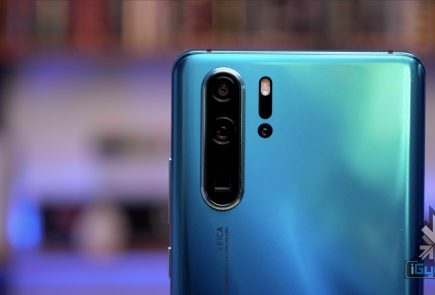 Even the Huawei P20 will see an unusual colour variant. The leaked renders reveal a dual tone pink-and-gold colour which might seem like a botched photoshop job at first. 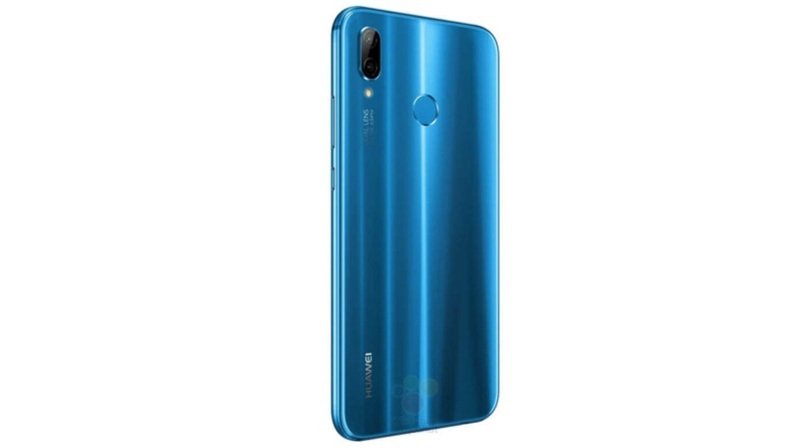 The P20 Lite, on the other hand, will be available in a colour variant very similar to what we saw with the Honor 9 Lite. It is shiny and very blue but, looks pretty great.